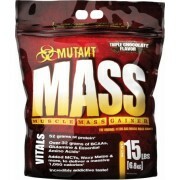 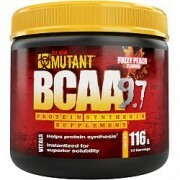 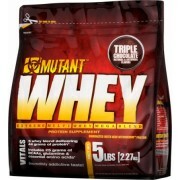 MUTANT CREAKONG is the total solution for your creatine requirements. 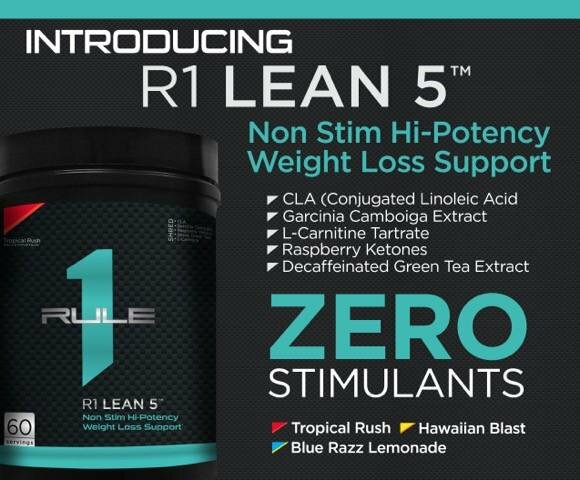 A blend of the three (3) best creatines on the planet, sourced directly from the patent holders themselves. 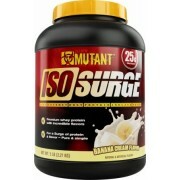 This is simply the best pure creatine formula ever. 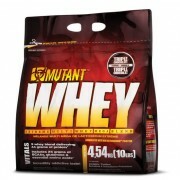 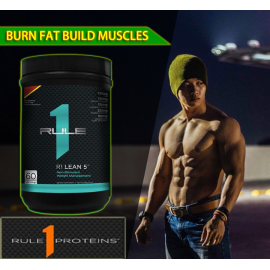 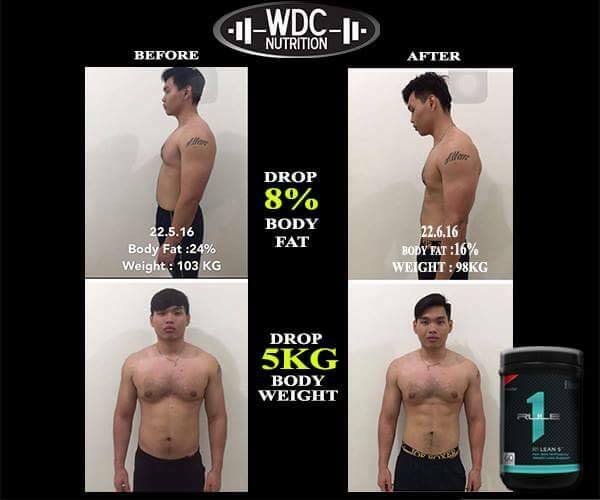 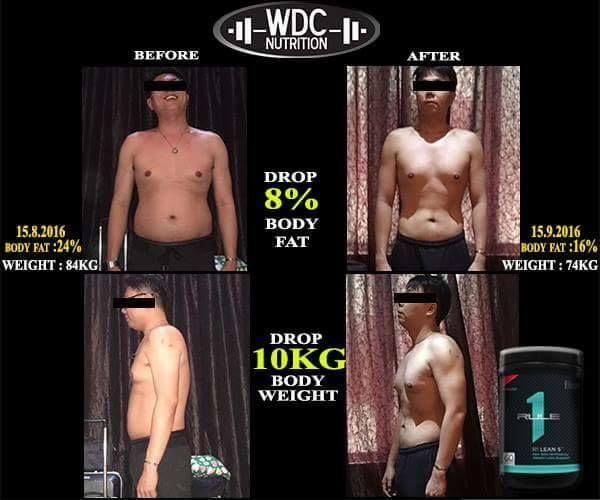 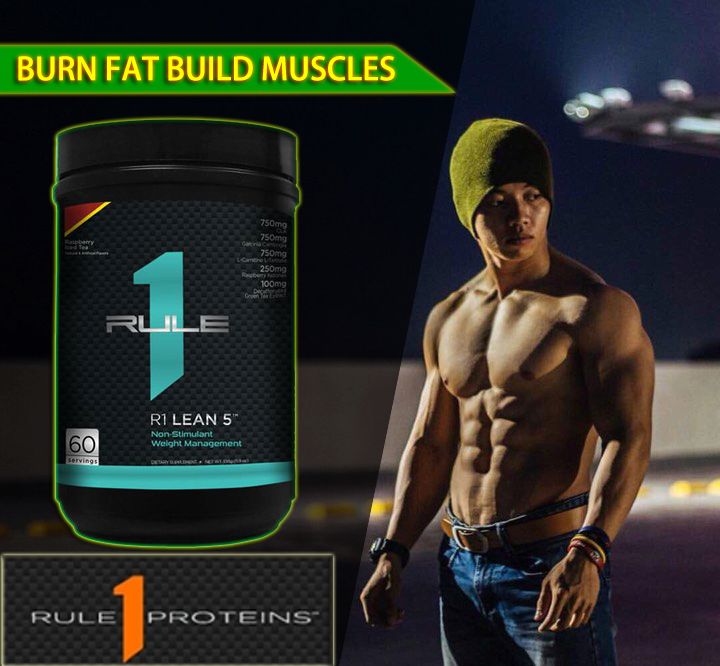 Each creatine in MUTANT CREAKONG is supported by actual human studies,..